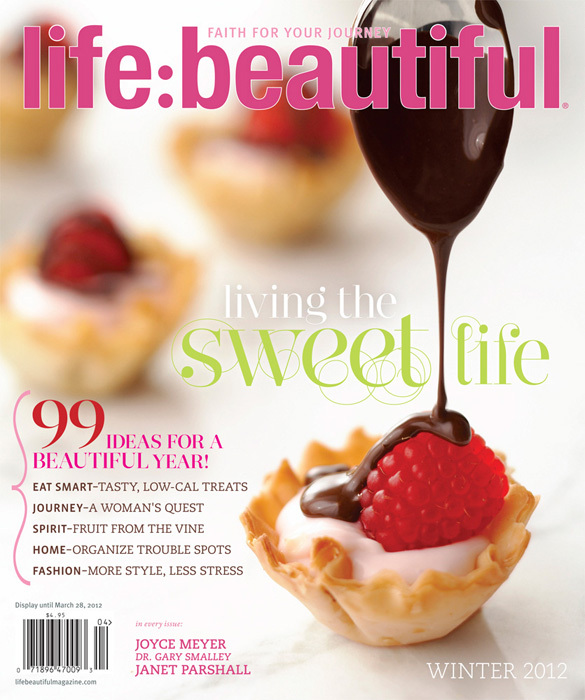 I do not take my words lightly, but I can honestly say Life Beautiful is my favorite magazine that I have ever read. It classically invites you to read its article. Each page is purposeful and well laid out.  With awesome photography and applicable Bible verses to encourage and challenge their readers. 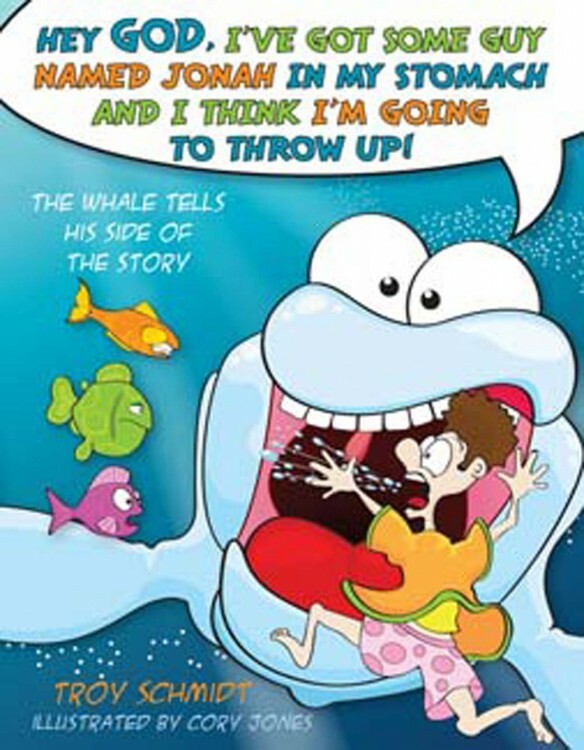 Book Winner Announced for “Hey God, I’ve Got Some Guy Named Jonah in my Stomach and I Think I’m Going to Throw Up! FlyBy Promotions presented me with the opportunity to do a book review. I get to give a book to one of my readers, and receive one myself, pretty cool deal! I always love getting new books for my kids. We read 3 books every night before bed, 2-3 before nap time, and more throughout the day (especially if the kids butter me up). So needless to say… we love to read!